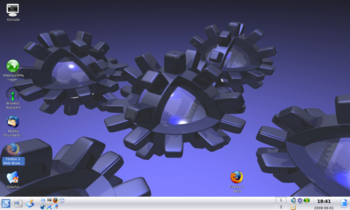 - Kubuntu Lucid Lynx 10.04 was released in May 2010. It became available as a "version upgrade" within the KpackageKit software package installer. The upgrade process worked smoothly on my MSI Wind U100 netbook but the new version of Kubuntu has some very serious issues. It appears that a clean install is a better option, but this means you loose any customisations and additional programs you may have. You would also use your user data if you haven't backed it up prior to installing the new version. 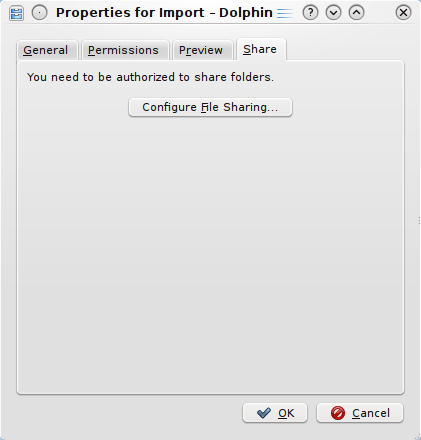 + Kubuntu Lucid Lynx 10.04 was released in May 2010. 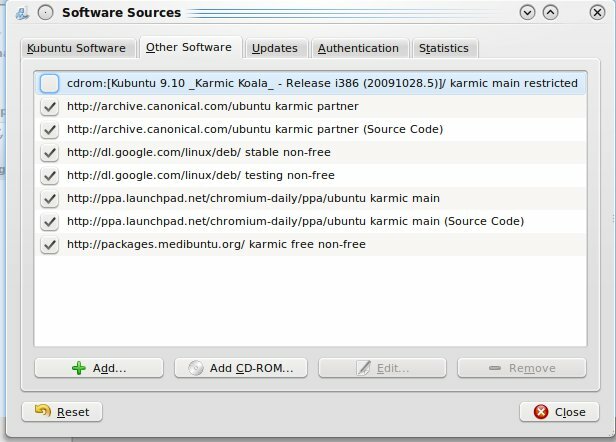 It is available as a "version upgrade" within the KpackageKit software package installer. The upgrade process worked smoothly on my MSI Wind U100 netbook but the new version of Kubuntu has some annoying problems. It appears that a clean install may be a better option, but this means you loose any customisations and additional programs you may have. Make sure you backup your user data before installing the new version. - However, the wifi connection was no longer working correctly after the upgrade. It found my wireless network but after "Connecting", asking for the Wifi password, then it would just hang while "configuring interface". Problems like this are both annoying and avoidable and will be difficult for many people to resolve. + However, the wifi connection was no longer working correctly after the upgrade. It found my wireless network but after "Connecting", asking for the Wifi password, then it would just hang while "configuring interface". Problems like this are both annoying and avoidable and are difficult for many people to resolve. - This problem may be associated with some missing proprietary packages associated with Wifi chipsets that were removed from the Lucid Lynx build. + This problem is caused by a [https://bugs.launchpad.net/ubuntu/+source/knetworkmanager/+bug/575402 defective kernel driver] for the Ralink RT2860 Wifi chipsets. This affects MSI Wind U100 Netbooks and any other computer with the same wifi adapter. There is no problem connecting using 9.10. - After checking Ubuntu online forums I tried installing missing wifi drivers using the following command. This did not fix the problem. + A fix to the Ralink RT2860 adapter bug is described [http://www.ctbarker.info/2010/05/ubuntu-1004-wireless-chipsets-and-wpa.html here]. 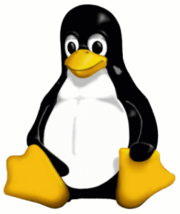 It involves recompiling the Ralink kernel device and reinstalling it. The procedure is fairly tedious but works. 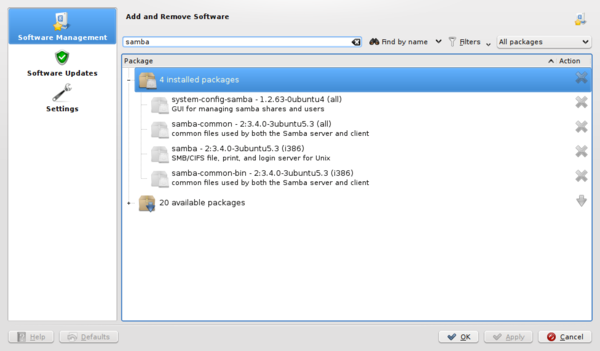 - I then tried installing the following package using the KPackageKit software installer (search for "cutter" to find it). + I have installed [[Linux Mint]] version 8.0 as an alternative to Kubuntu as it works and is quite stable. Version 8.0 connects successfully via wifi, whereas version 9.0 seems to have inherited the defective Ralink wifi driver that Kubutu 10.04 has.